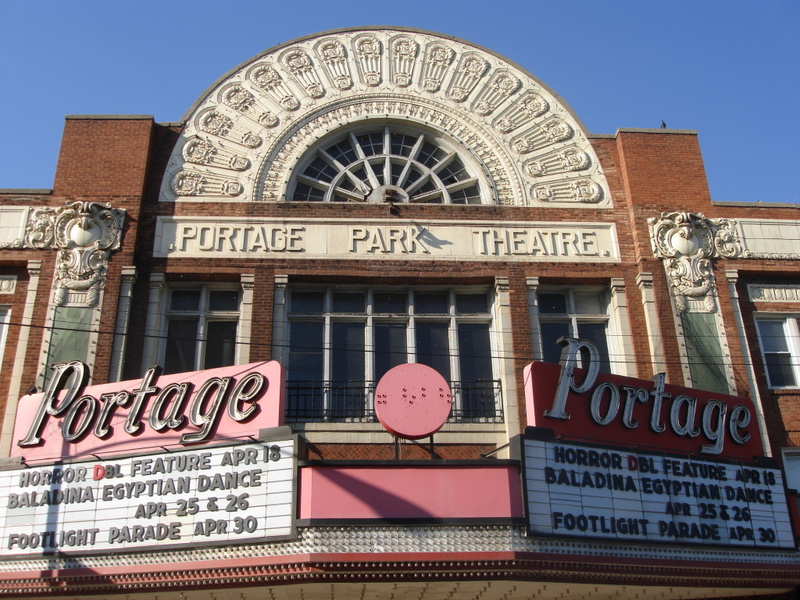 Chicago Community area #15, Portage Park is a thriving residential community and neighborhood on Chicago’s Northwest side just 9 miles from downtown. 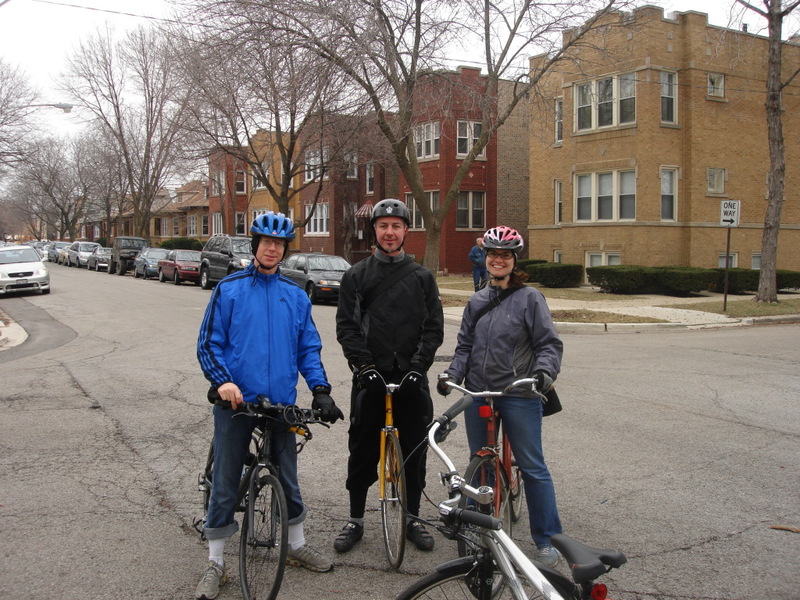 Annexed to Chicago in 1889, Portage Park offers the wonderful duality of city living and convenience with a real neighborhood-based residential community. The namesake park is one of the city’s most beautiful, and several smaller parks dot the community. 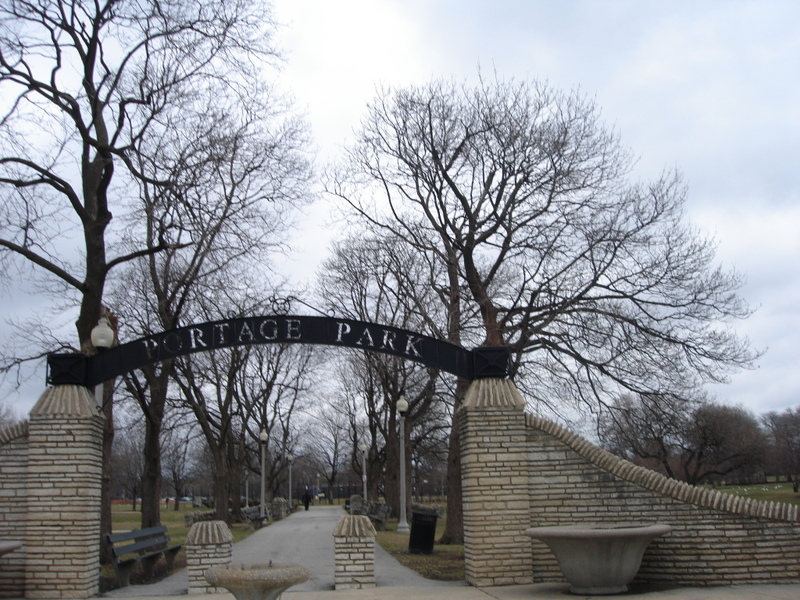 Portage Park is bordered by Belmont Cragin to the South, Jefferson Park and Forest Glen to the North, Irving Park to the East and Dunning and the suburb of Harwood Heights to the West. Centered on the namesake park within the community and neighborhood, this area was part of a portage for Native American tribes like the Pottowatomi, Chippewa, Kickapoo and Ottawa Nations, and later by European explorers and trappers. They used this portage as a means of transferring between the Chicago and Des Plaines rivers, and this area was mostly a marsh at the time. Two ridges, one where present-day Narranganset is and the other on present-day Cicero, helped keep the area moist and marshy. Most of the area in between these ridges was so swamp-like, the Native American tribes abandoned the area because they couldn’t farm it. 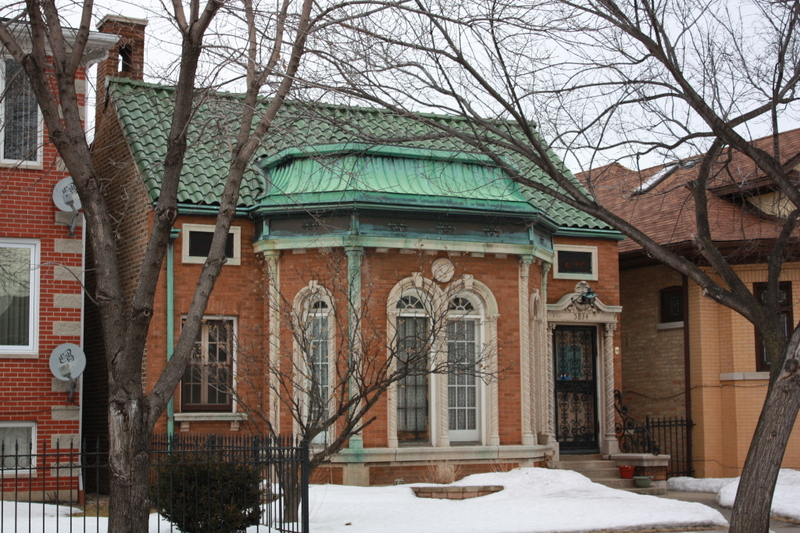 Filled with Chicago brick bungalows and 2-flats, there also exists amongst these, a number of ranch, Cape Cod,Tudors, Dutch Colonials and Craftsman homes. 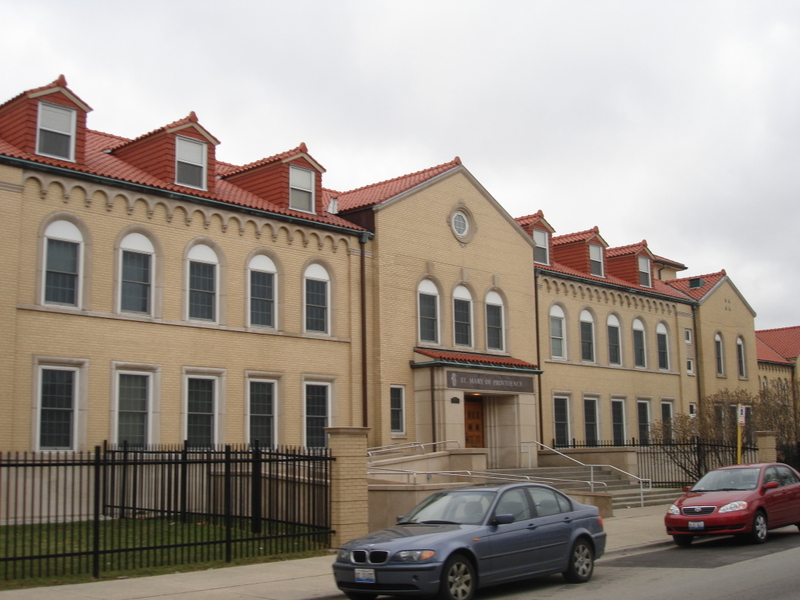 All of these diverse styles manage to stay nestled comfortably amongst the schools, churches, and two main commercial districts of Six Corners and Belmont-Central, where Portage Park meets Belmont-Cragin. 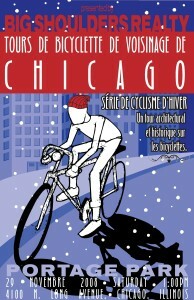 Riders will also get to examine fantastic buildings designed by legendary names such as Walter Burley Griffin, Dwight Perkins and Arthur Hussander.